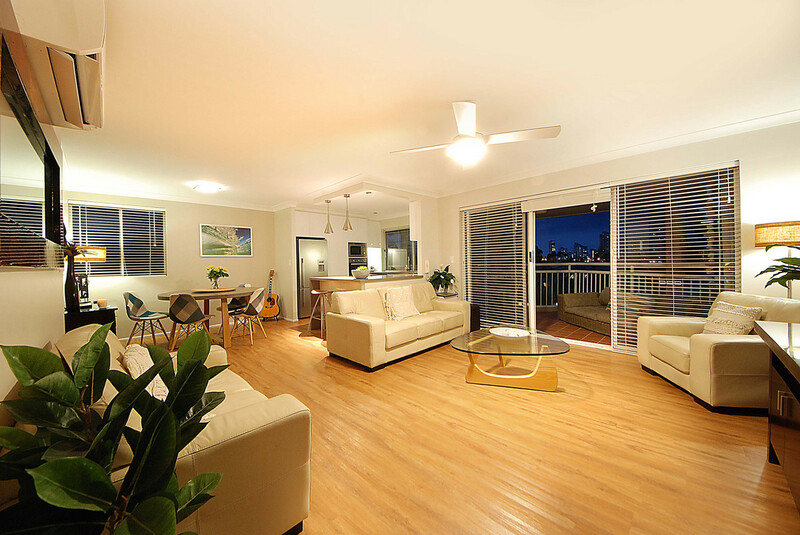 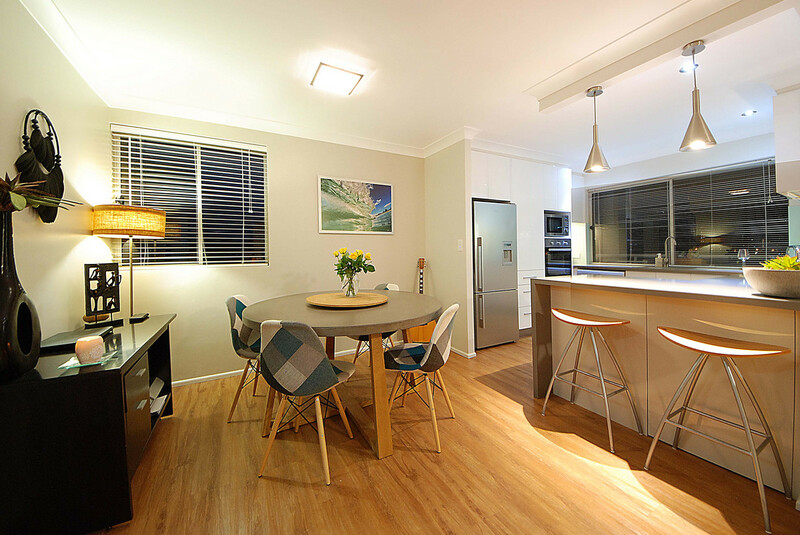 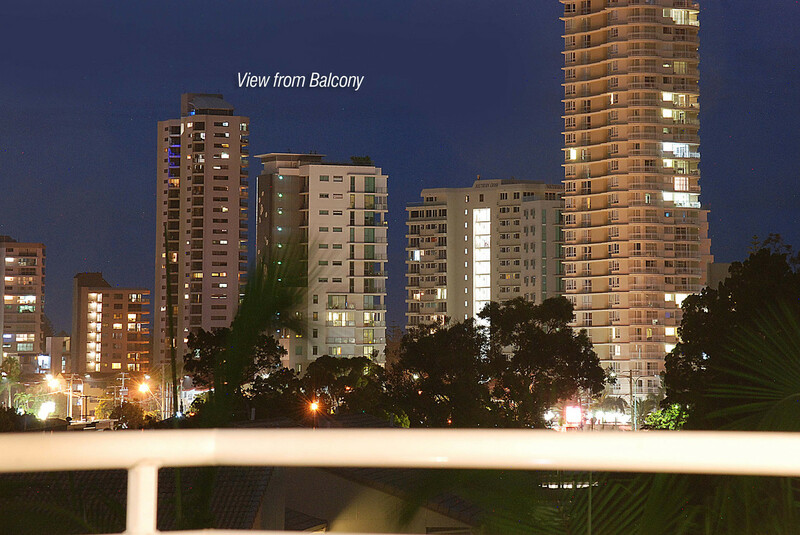 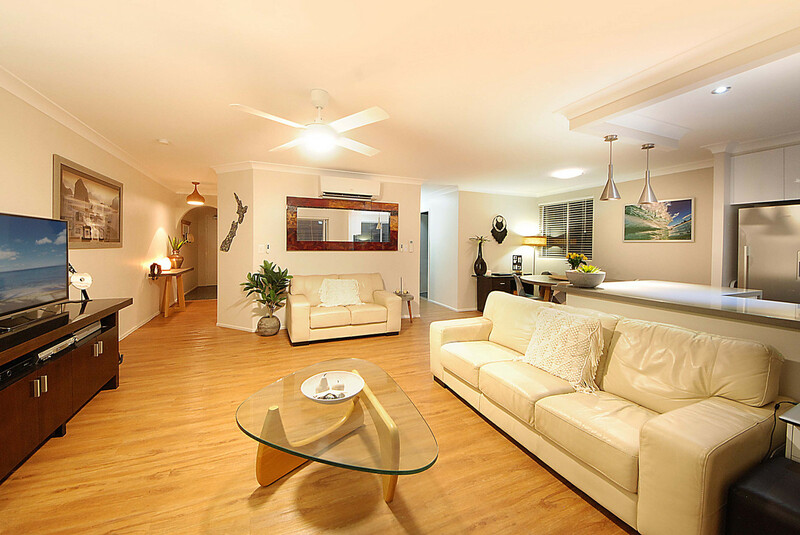 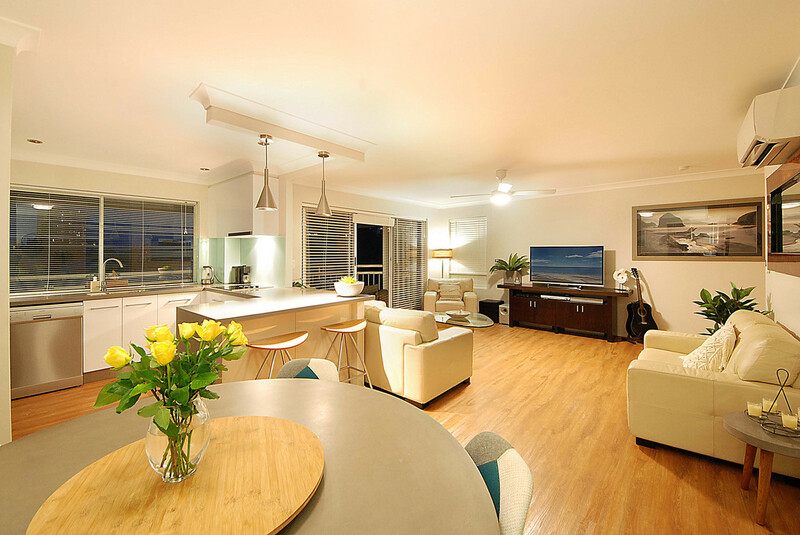 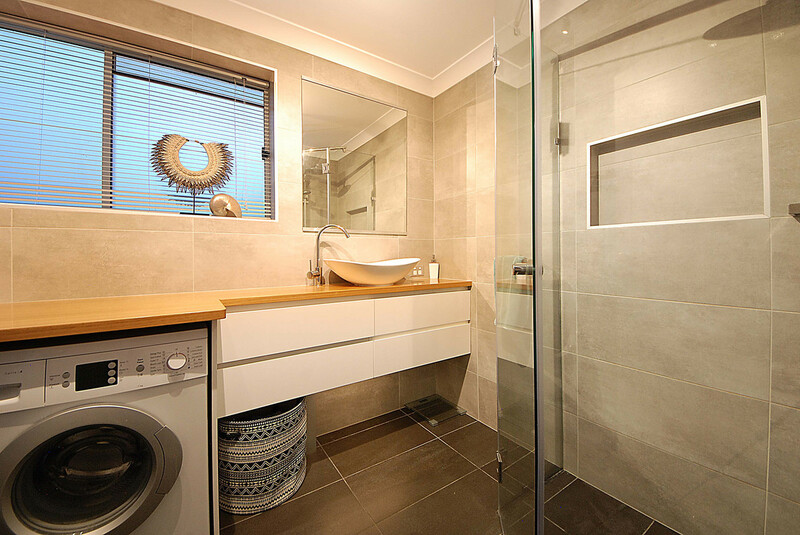 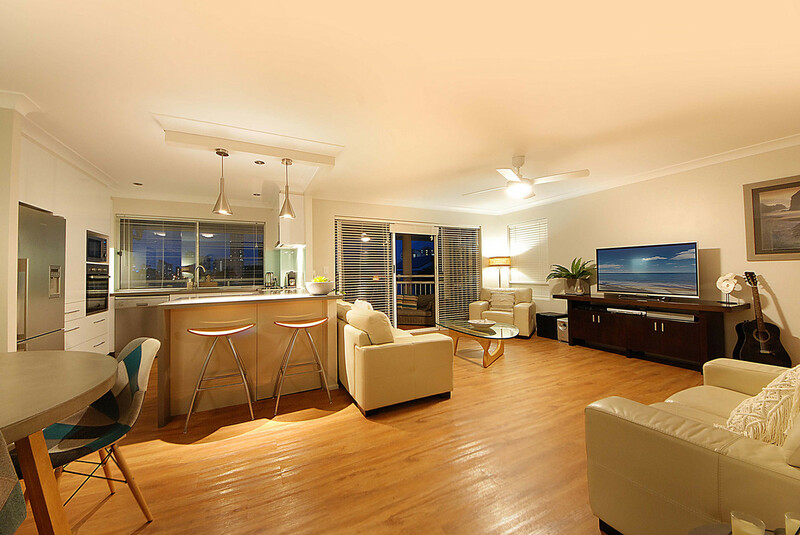 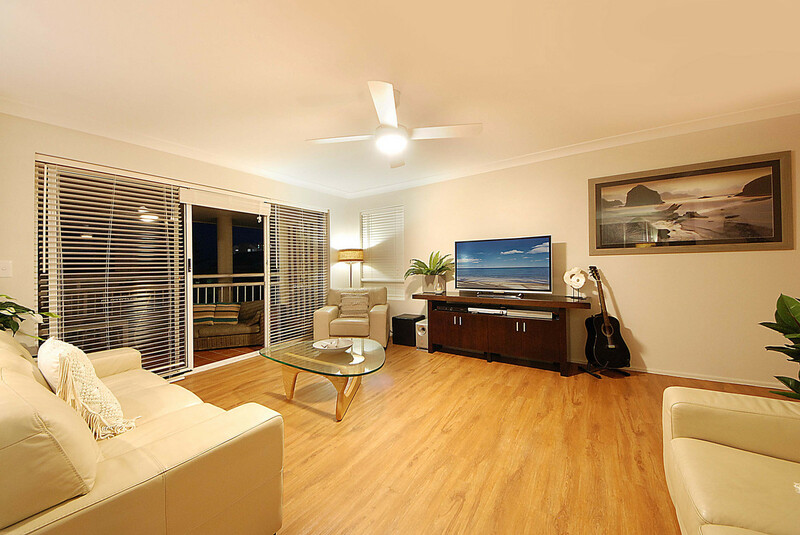 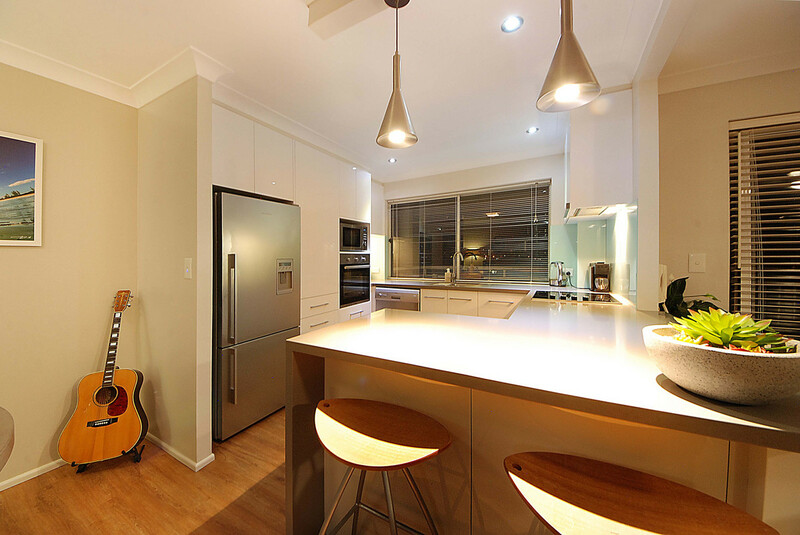 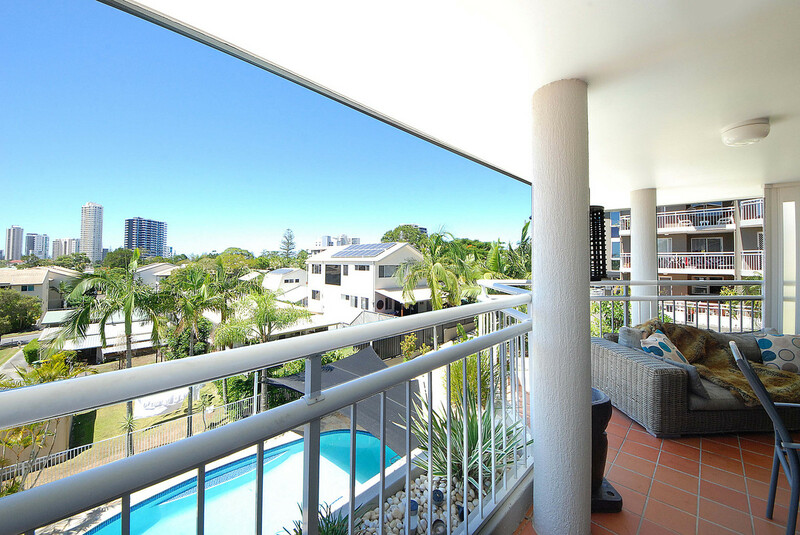 This unit has everything you need in order to live the coveted Burleigh lifestyle. 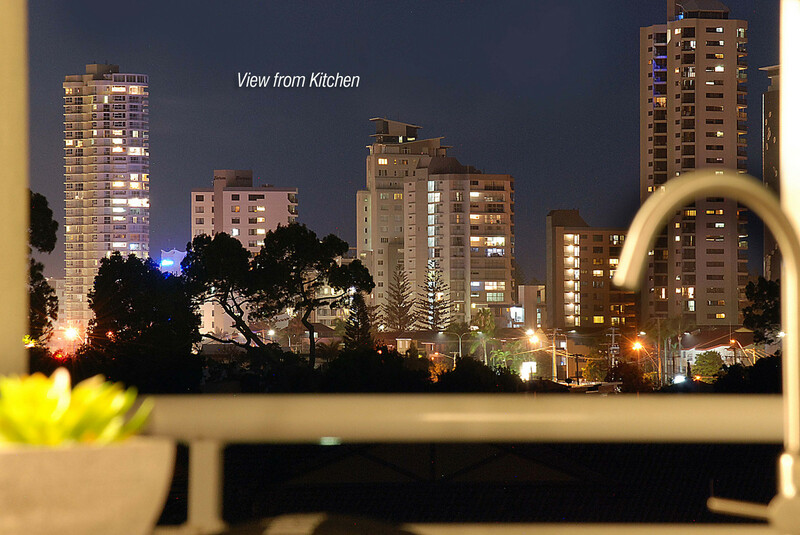 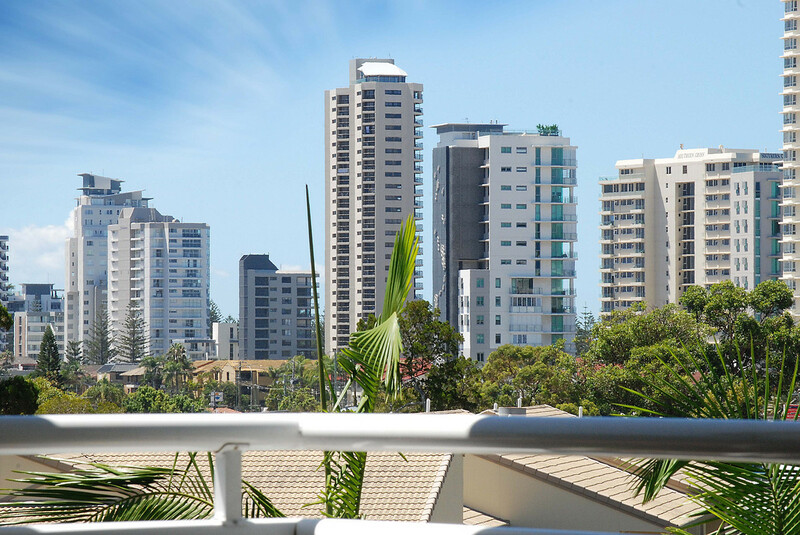 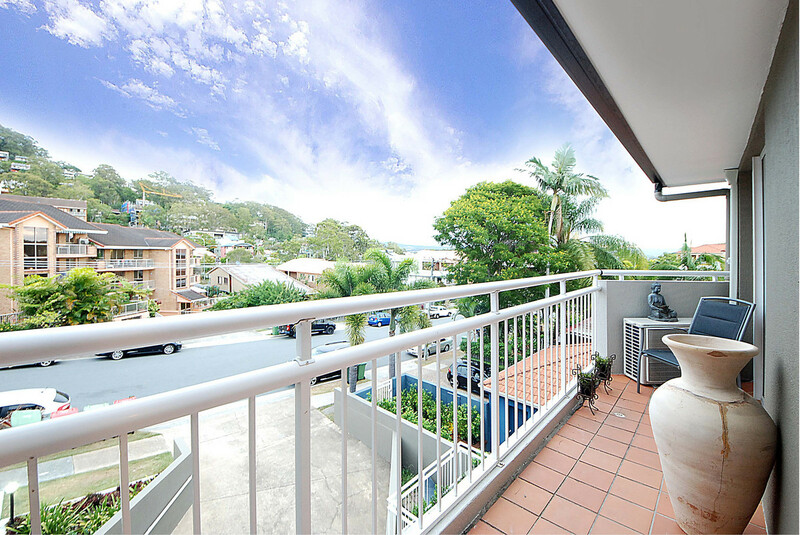 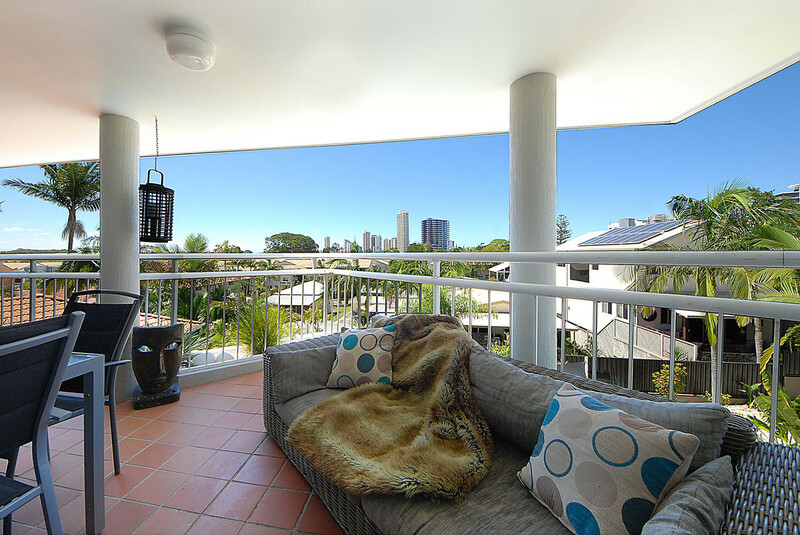 Having just finished renovations, this property presents beautifully with its modern, open plan design and great views looking over Burleigh thanks to its large north facing balcony. 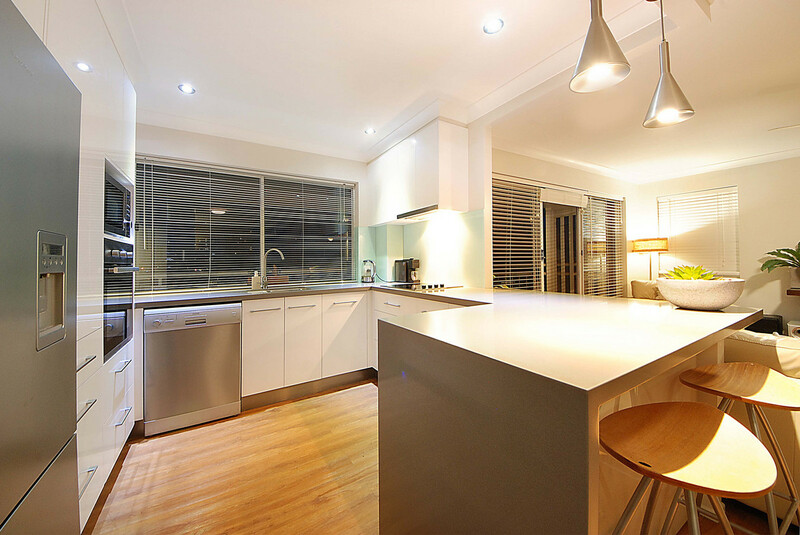 The modern kitchen boasts quality fixtures and finishes, thick stone bench tops, stainless steel appliances and boasts plenty of storage. 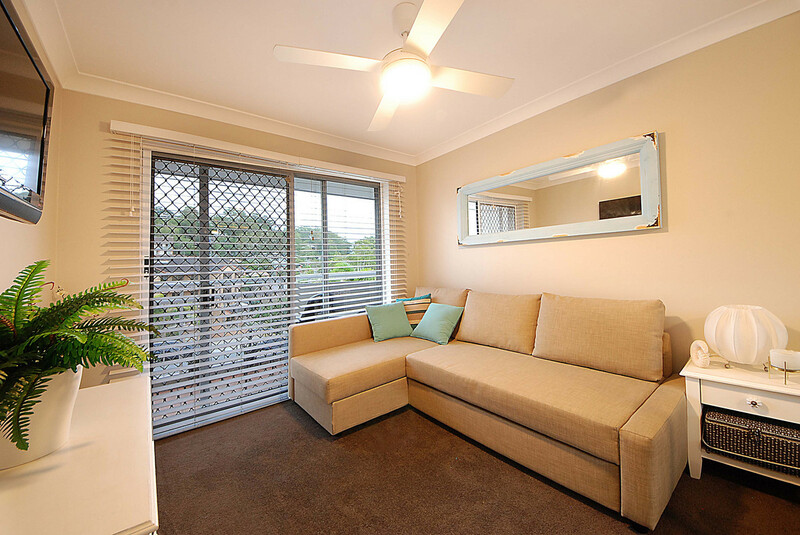 This unit comes with two secure car spaces, however you can leave your car at home as you are positioned only a 160m walk to James Street shops, and everything Burleigh has to offer. 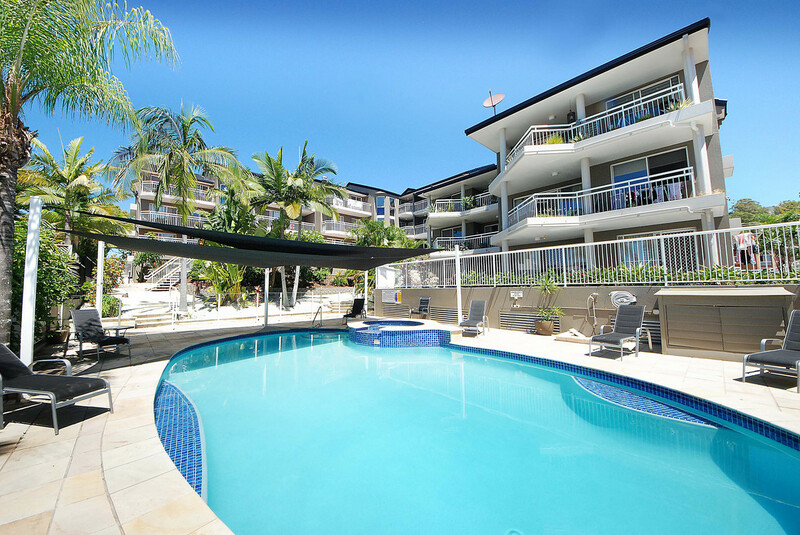 Bayeux Apartments is a beautifully maintained, quiet, secure building with a sparkling pool, and low body corp. 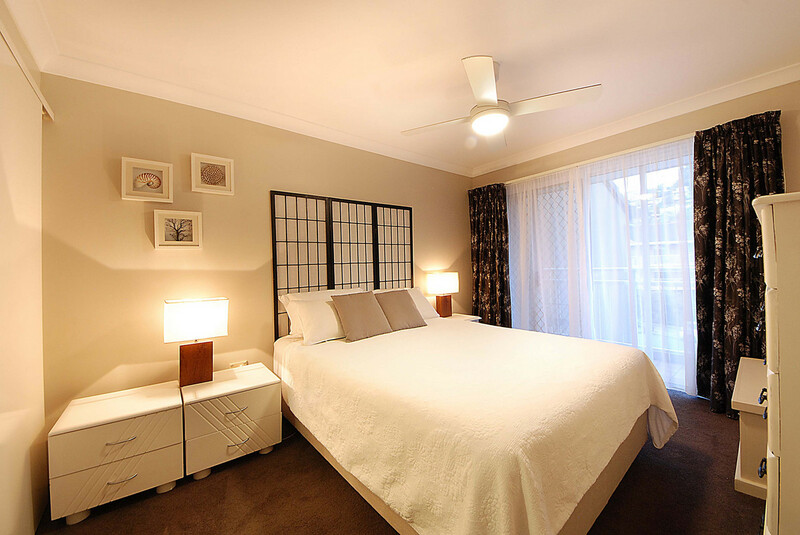 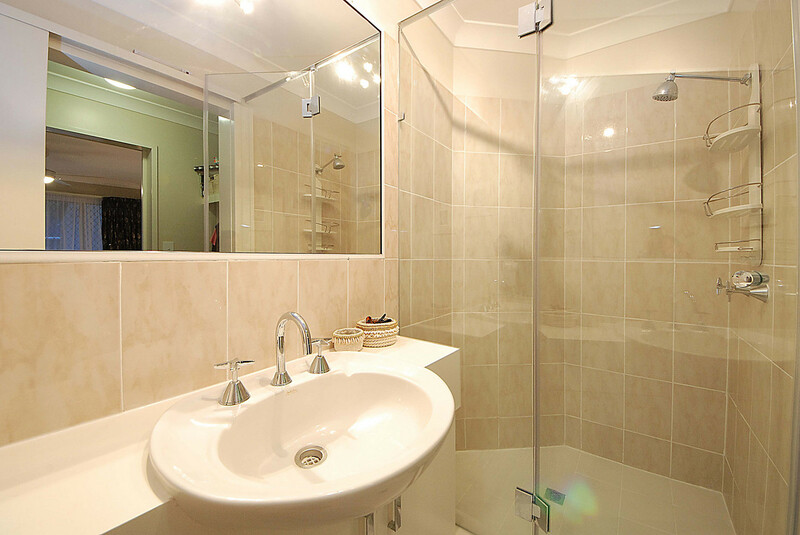 This fresh feeling home leaves little to be desired, so be sure to book your inspection today so you don’t miss out.